The actor Ezra Miller and the legendary writer Grant Morrison are collaborating to write The Flash Movie script. 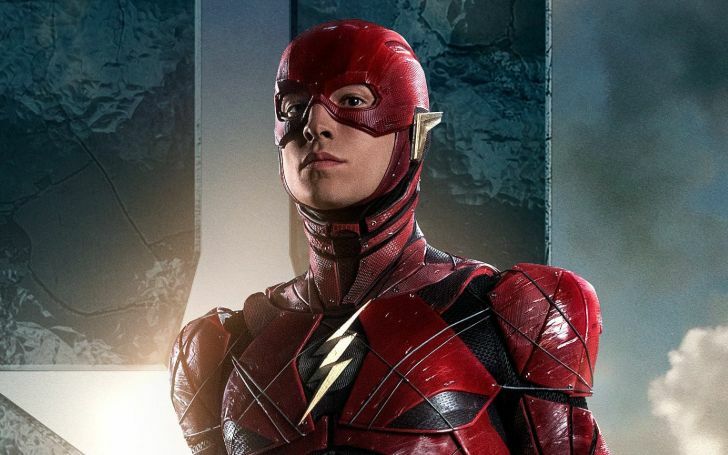 The 26-year-old actor Ezra Miller teamed up with legendary comic book writer Grant Morrison to pen a script for Warner Bros.’ The Flash movie. The Flash is a comic book excerpt built around Miller’s Barry Allen who was notoriously introduced via email in Batman v Superman: Dawn of Justice. 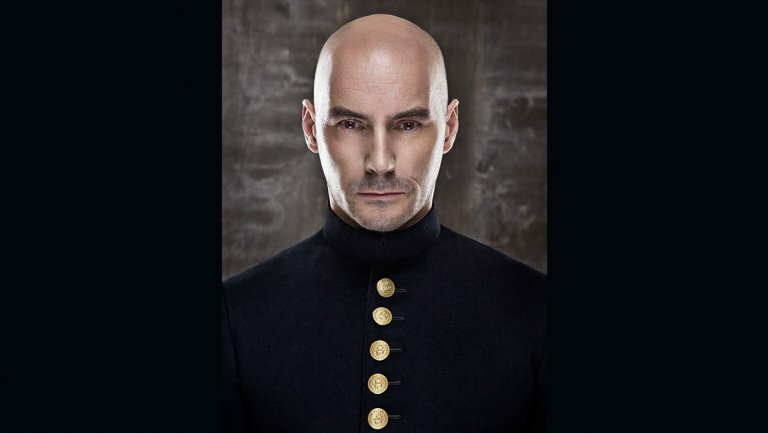 Ezra Miller and Grant Morrison are collaborating to write The Flash Movie script. The movie is in development since 2014 but due to several hindrances, it still is under development process. The movie was originally supposed to hit the theaters in March 2018. Unfortunately, the demise of two directors along the way: Dope’s Rick Famuyiwa and Abraham Lincoln: Vampire Hunter writer Seth Grahame-Smith halted the direction process. Later in 2018, John Francis Daley and Jonathan Goldstein were hired to direct the movie. The addition of new directors, however, didn’t put an end to the movie’s troubles as production was delayed to late 2019 in October 2018 announcing another rewrite and a new producer. Morrison's collaboration with Miller is not entirely surprising as the comic book writer is very familiar with the character. Morrison worked on "The Flash" comic in the '90s alongside Mark Millar. Scottish author Morrison expressed his liking for the titular superhero "Flash"
The Scottish author Morrison expressed his liking for the titular superhero "Flash" in his 2011 memoir, Supergods. According to the reports, Miller and Morrison's partnership arose from "a clash of creative visions" between Miller, who reportedly prefers a "darker take on the material," in contrary to previous script writers Daley and Goldstein, who favor a "lighthearted approach". 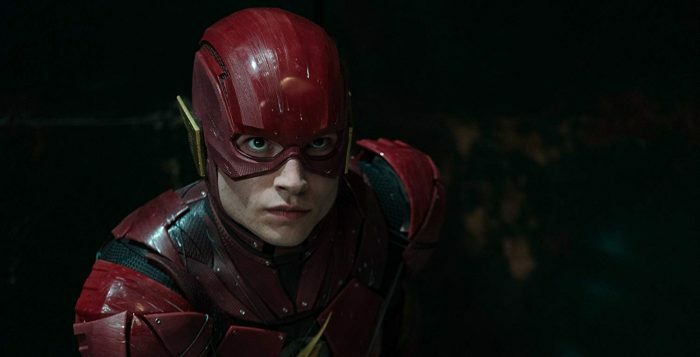 In 2017, Warner Bros. announced the movie would adopt the comic book storyline “Flashpoint,” which saw Barry deal with the consequences of traveling back in time to stop his mother’s murder thereby creating an alternate universe. The CW’s The Flash series did its own version of this story in 2016.